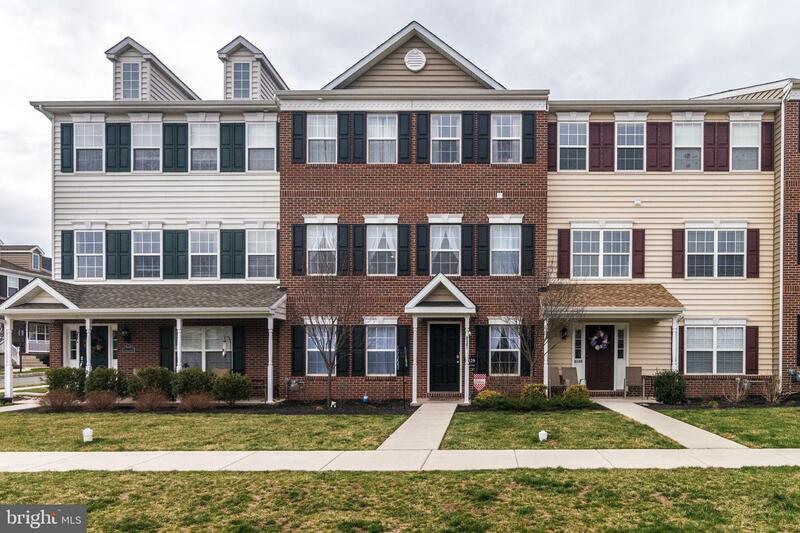 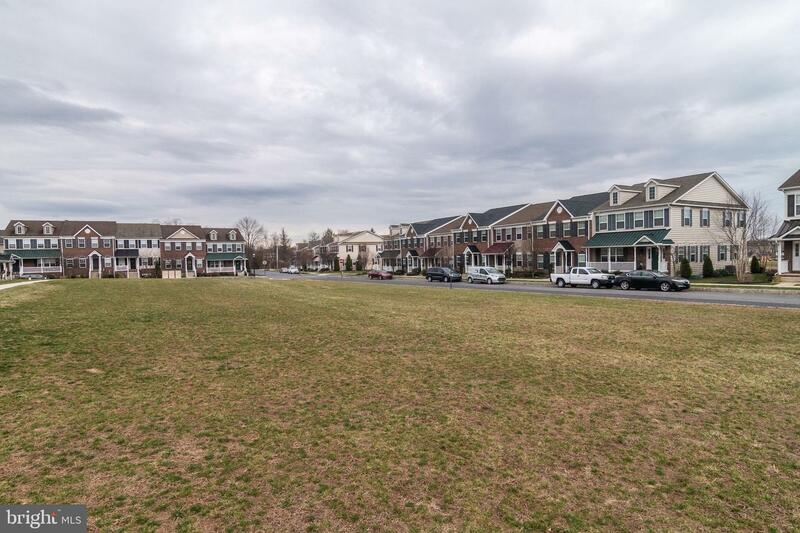 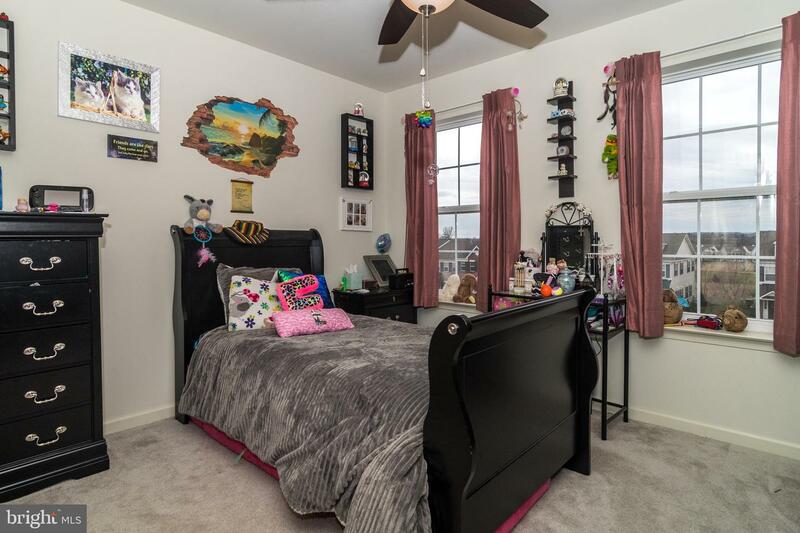 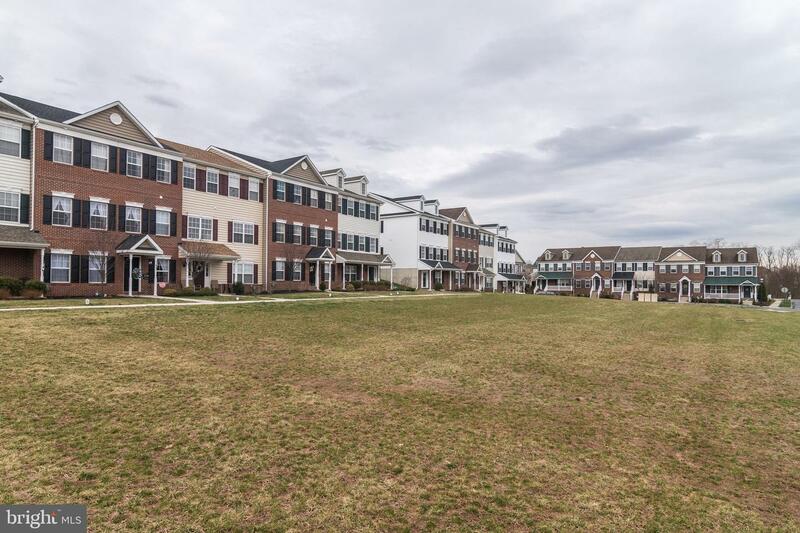 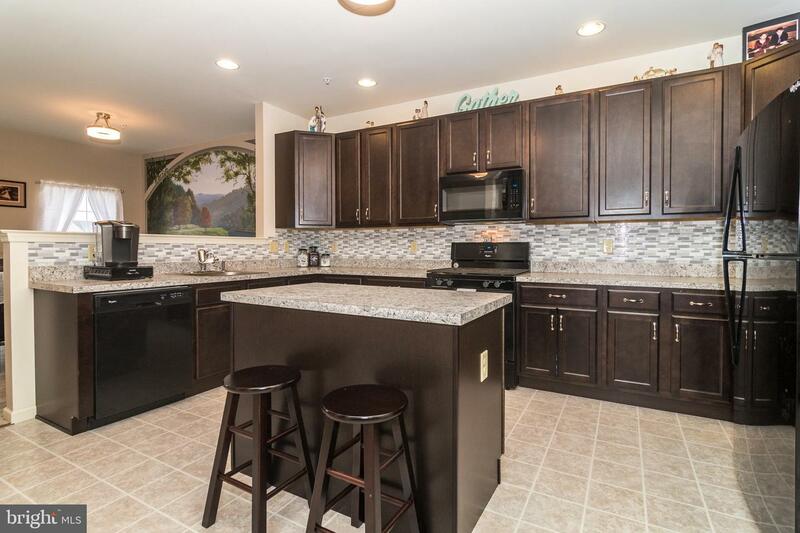 Welcome to the beautiful Northgate community in the highly sought after Upper Perkiomen School District. 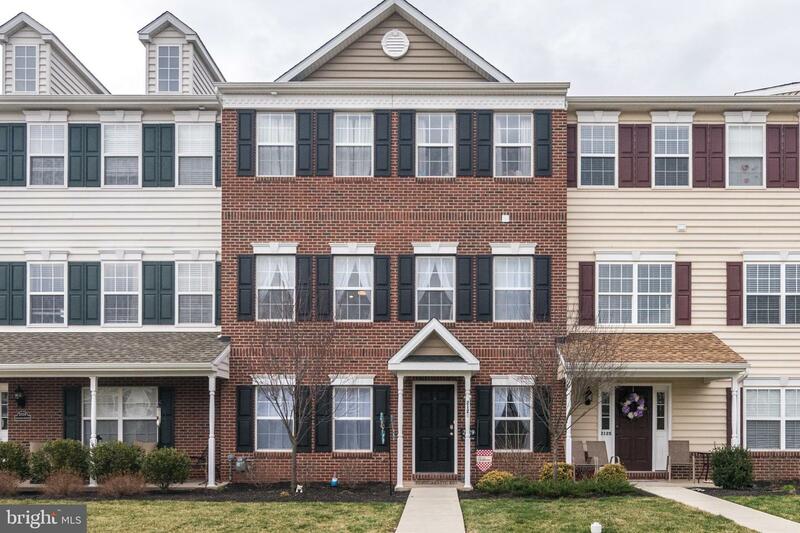 You will enter this beautiful townhome and quickly recognize that it has been cared for impeccably since it was constructed in 2016. 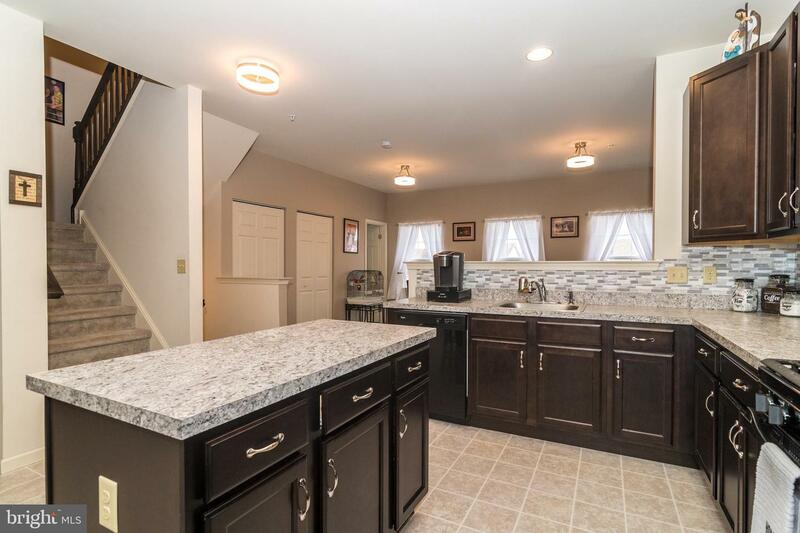 The natural lighting from the dining room or living room will lead you to the open kitchen. 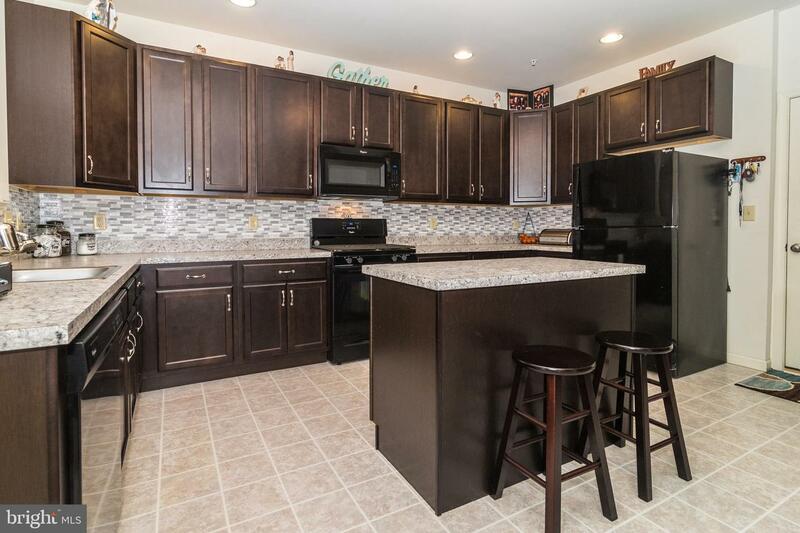 The kitchen's half wall will offer privacy for the ample counter space and the island adds additional counter space and storage. 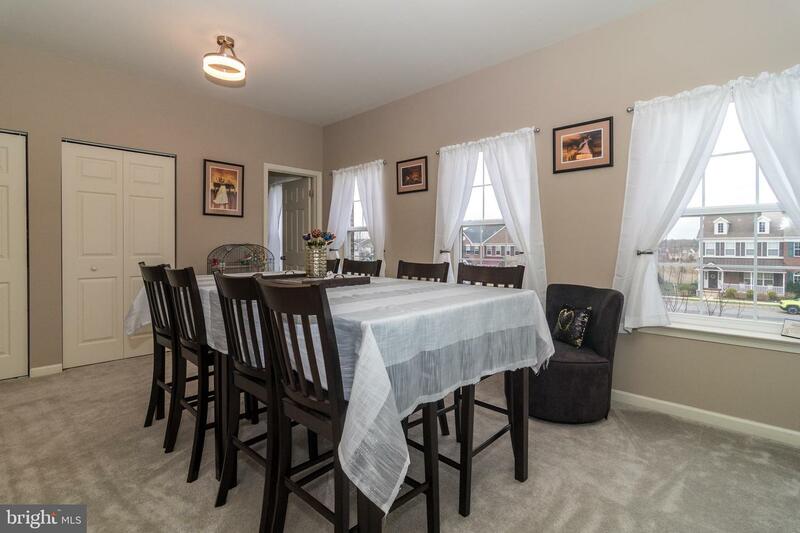 The dining room overlooks the spacious front yard. 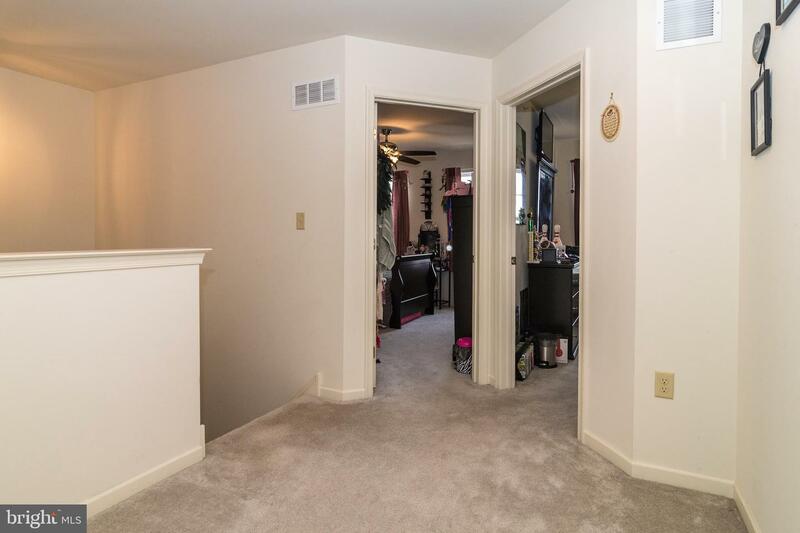 While relaxing in the living room, you will peer through the sliders to the deck. 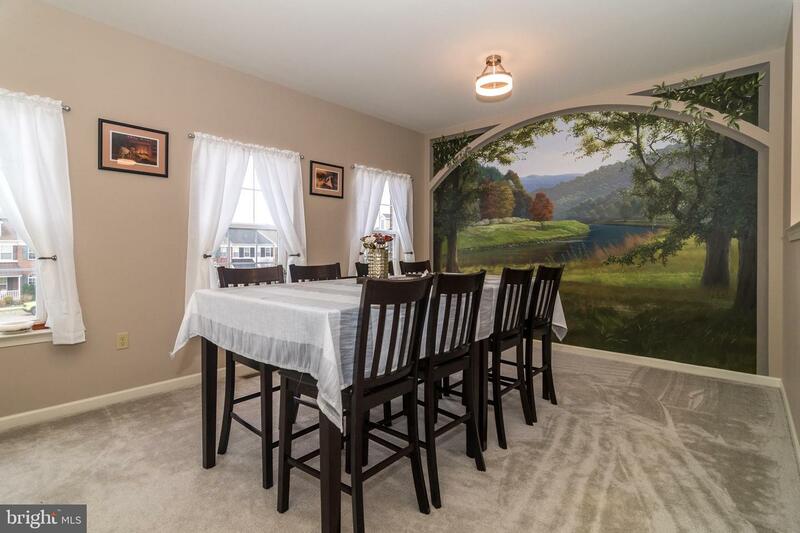 The breakfast area and powder room round out the main floor. 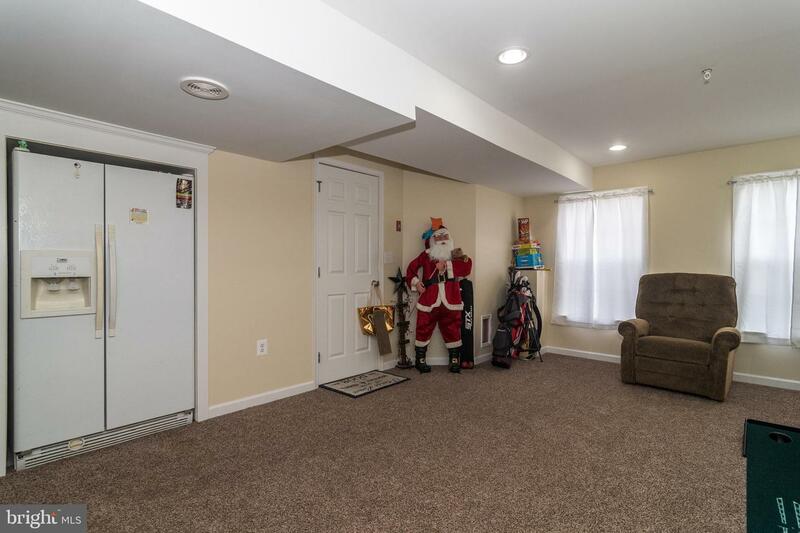 A beautiful staircase will lead you to 3 bedrooms and 2 full bathrooms. 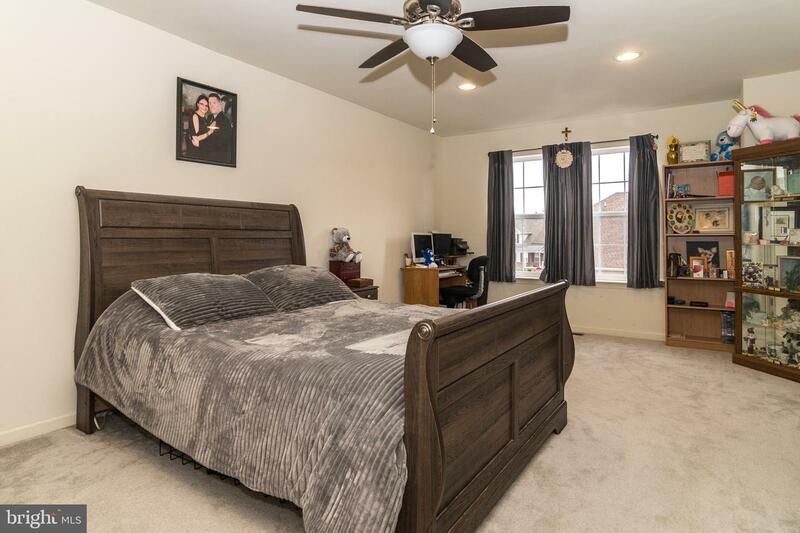 The large master bedroom includes a sitting area, a large walk-in closet, and plenty of natural lighting. 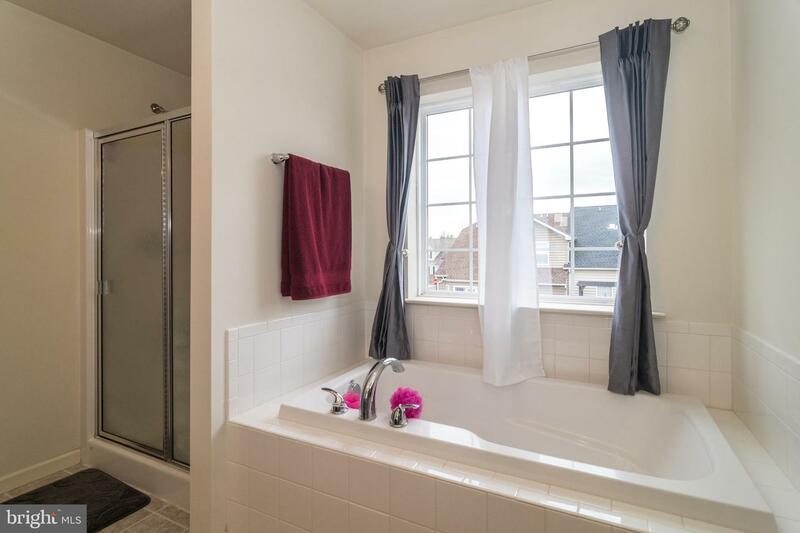 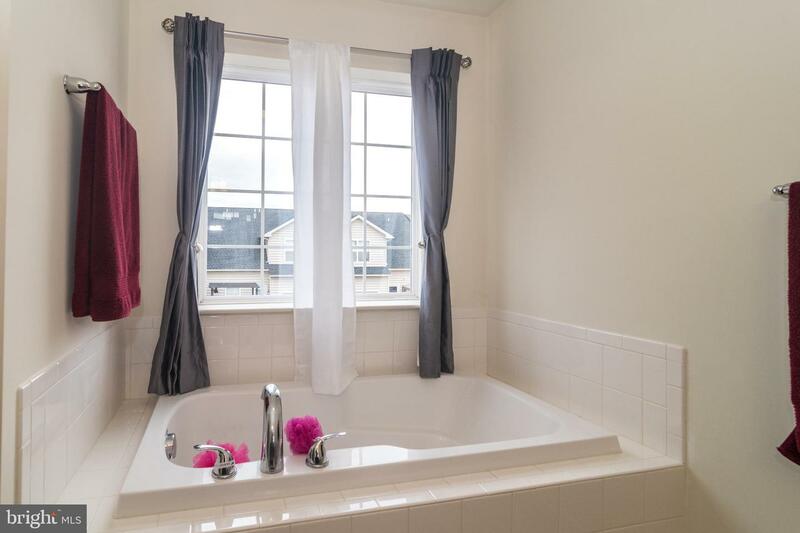 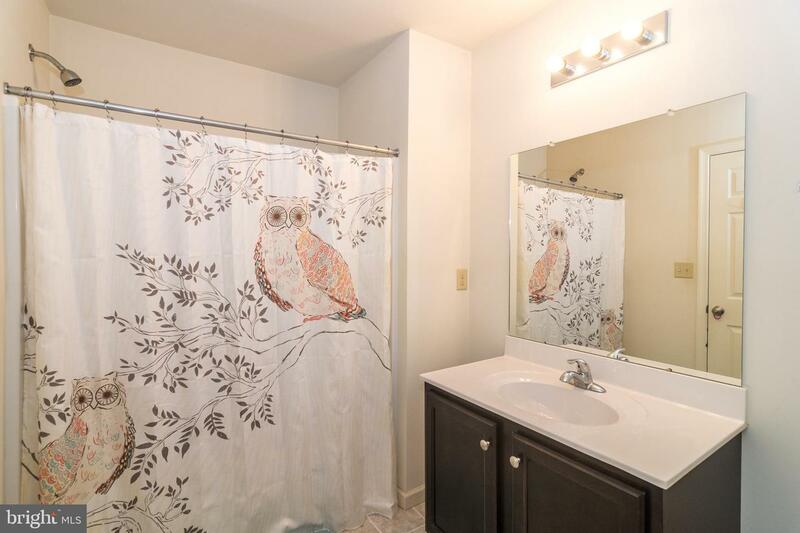 You will relax in the master bathroom's soaking tub or separate 4-foot shower and enjoy the convenience of a double bowl sink. 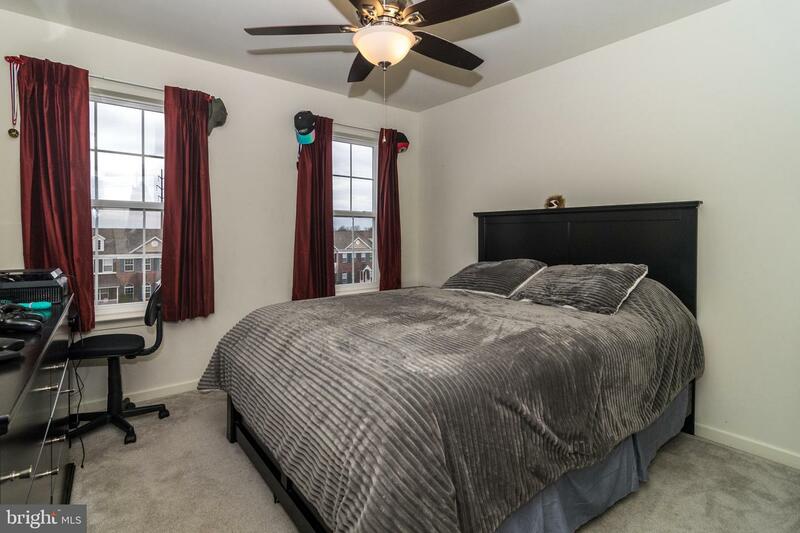 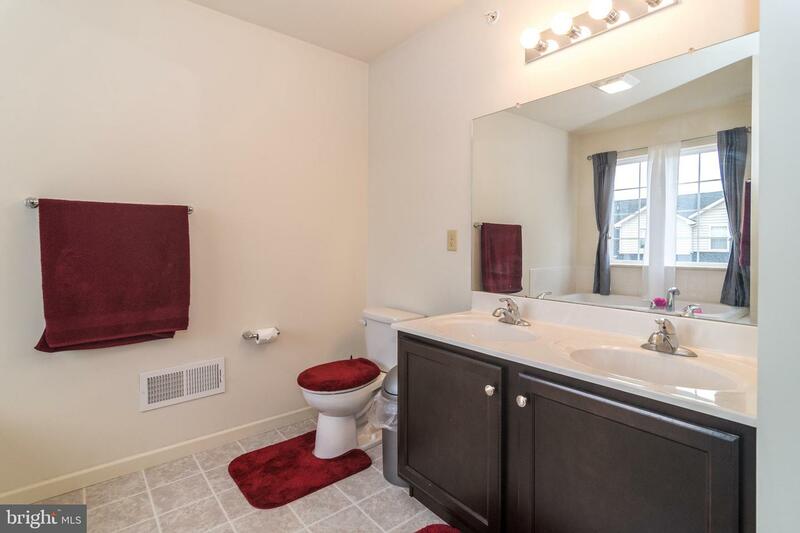 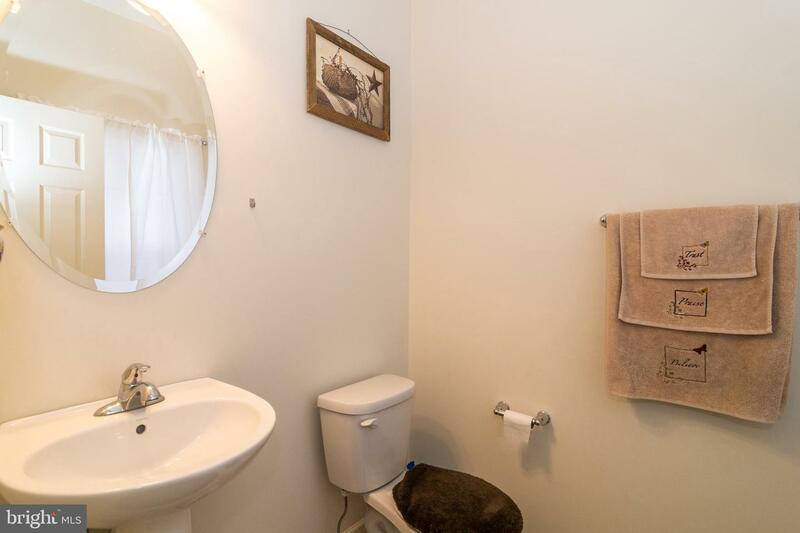 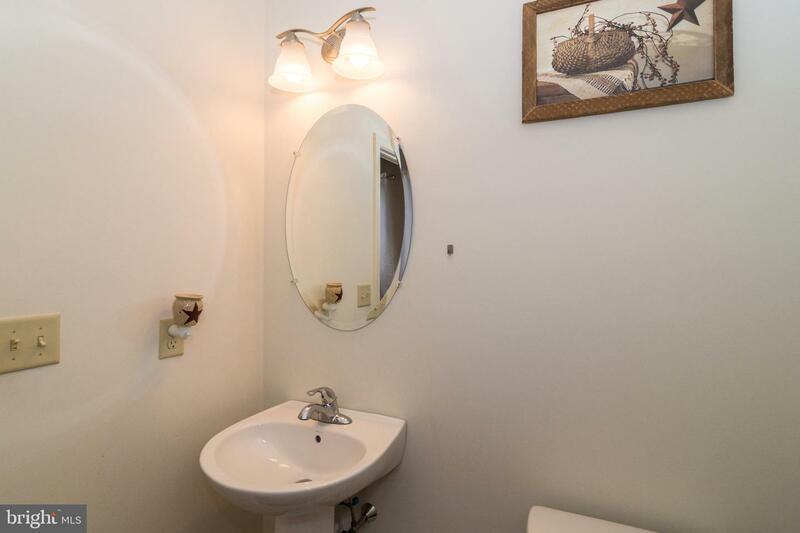 The upper floor is completed with two more bedrooms, a full bathroom, and a conveniently located laundry room. 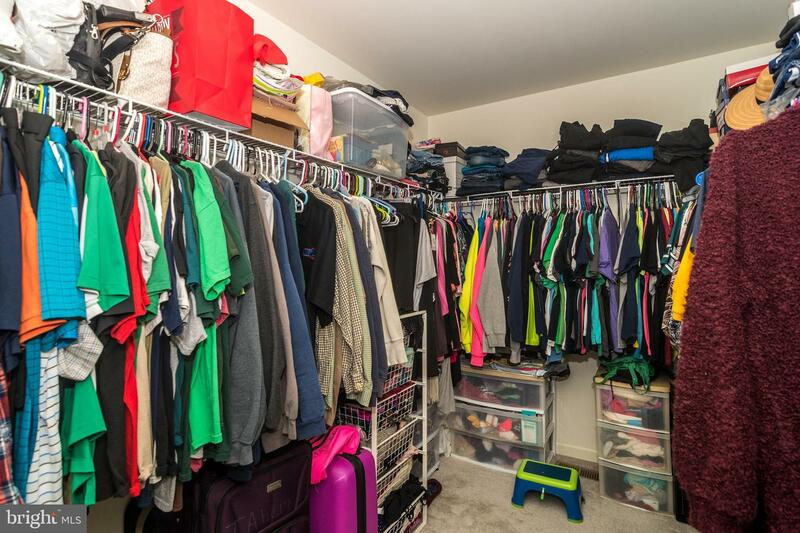 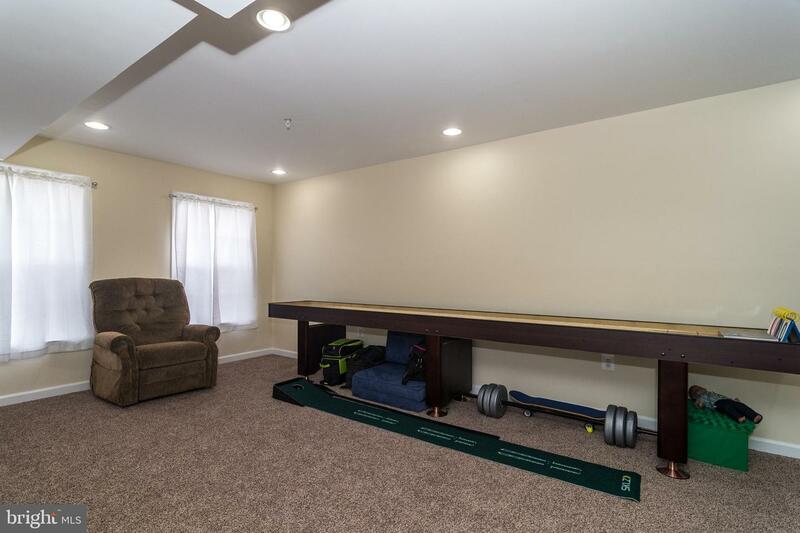 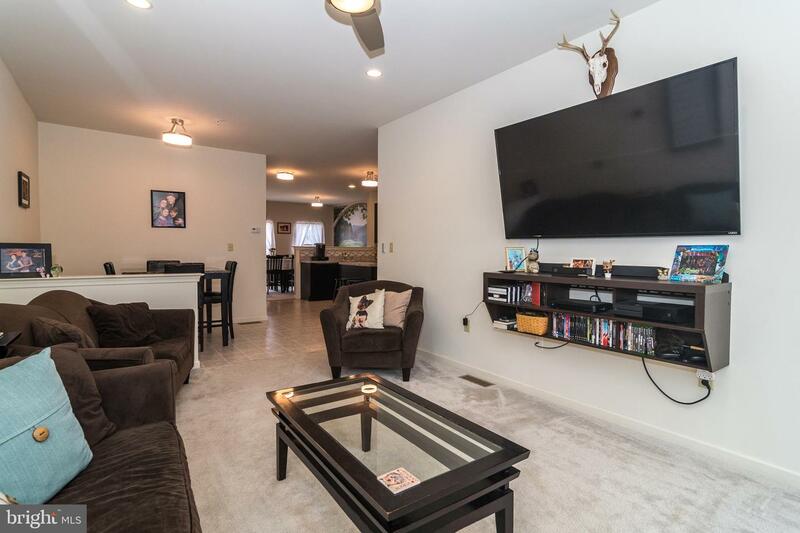 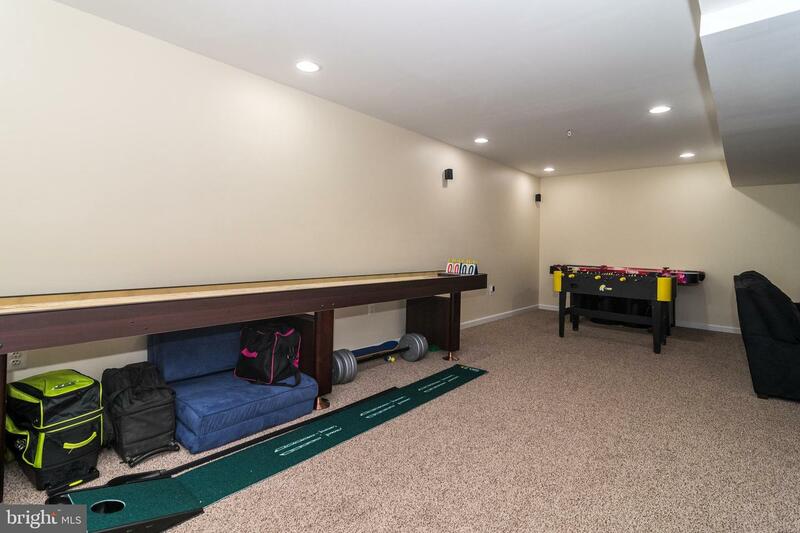 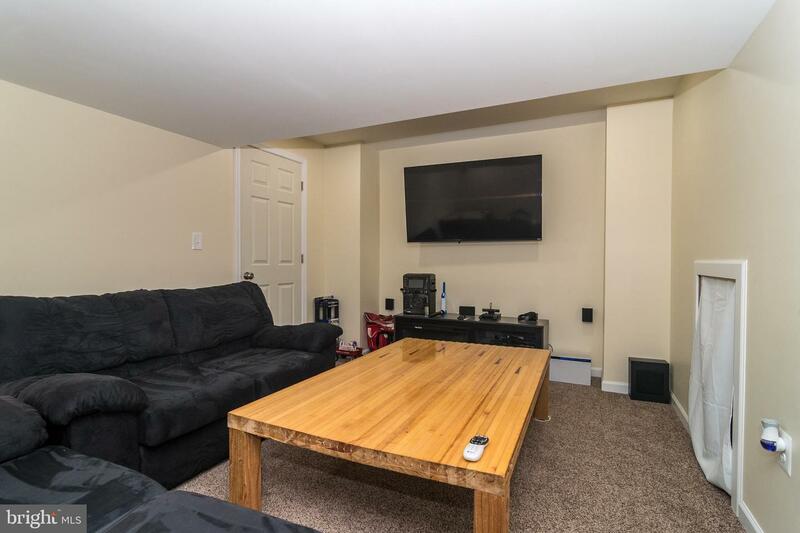 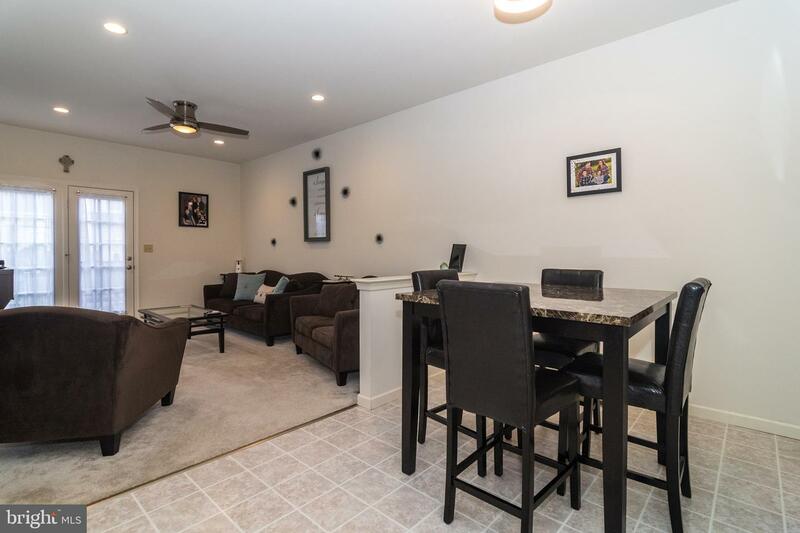 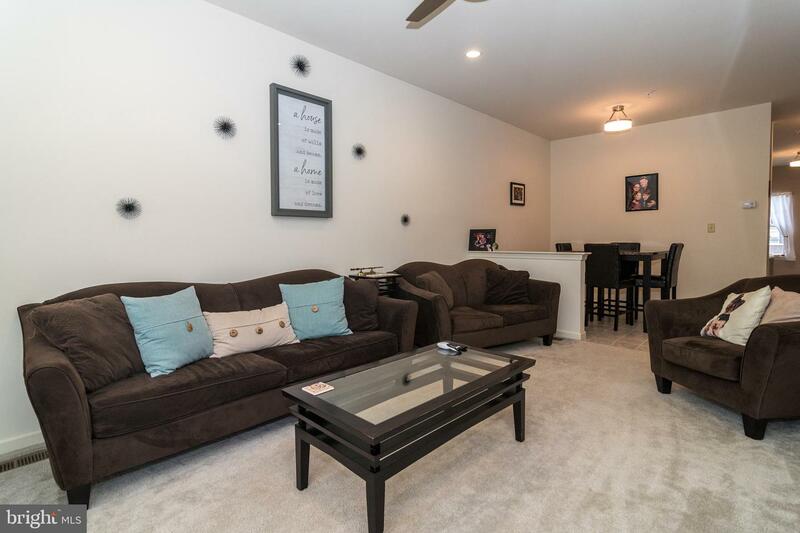 The lower level includes a large, finished area that is perfect for a game room, play area, and even a home theater, while still offering plenty of storage and a refrigerator. 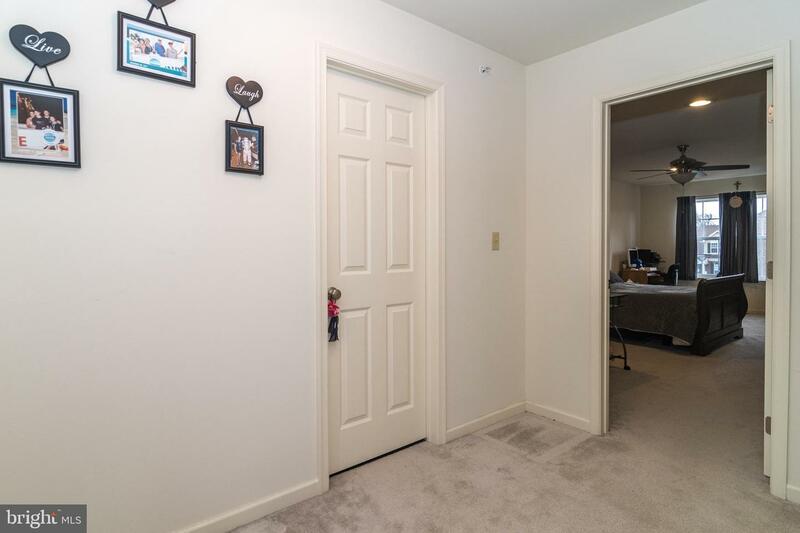 This level also offers a walk-out at ground level that leads to open space that is perfect for playing outside, walking pets, or just relaxing outside. 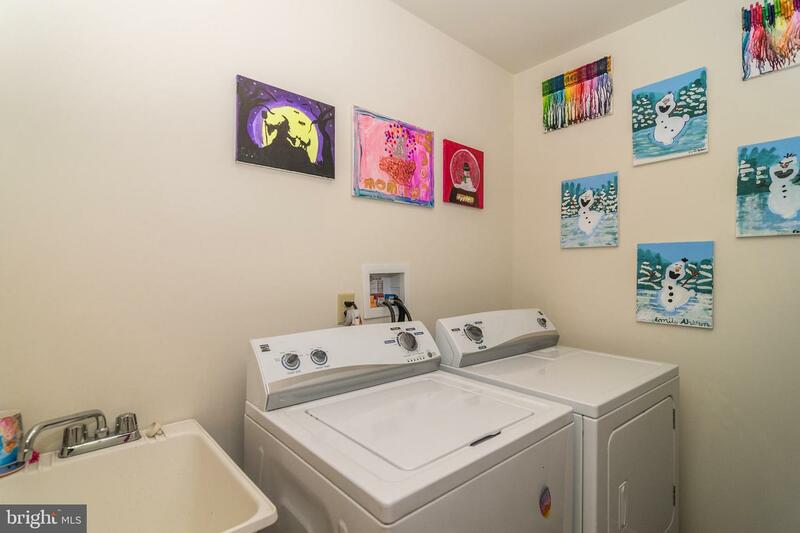 The kitchen's refrigerator, washer and dryer, microwave, dishwasher, and range were all purchased new in 2016. 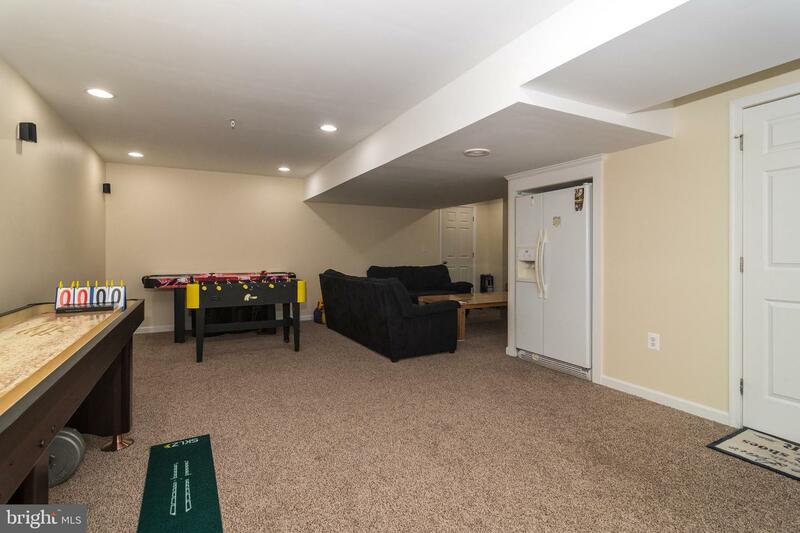 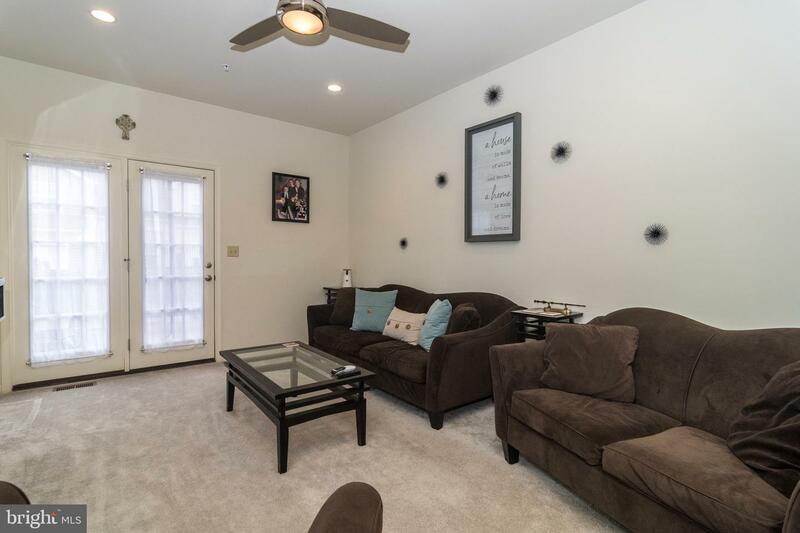 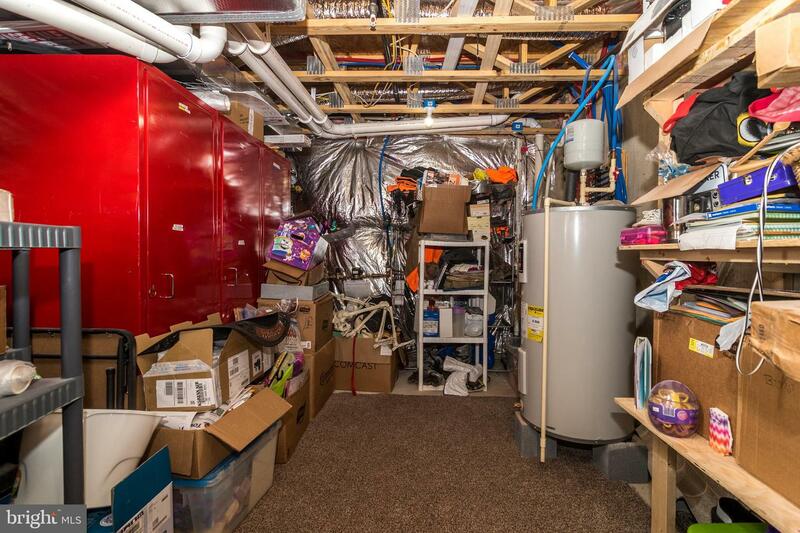 They are all included in "as is" condition, along with the basement's surround sound speakers and refrigerator.